This is cute. It is a squishy with great rising capabilities. It comes back for more. 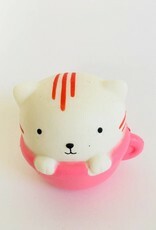 Come on, who does not like a kitty in a teacup. 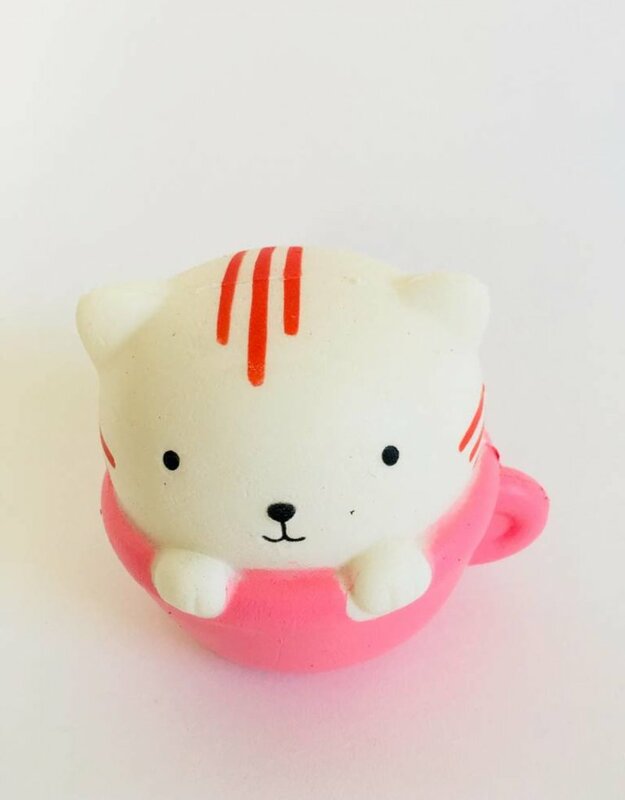 Dimensions are 4" x 4" so this is not a big cat but she makes up for it in adorableness.